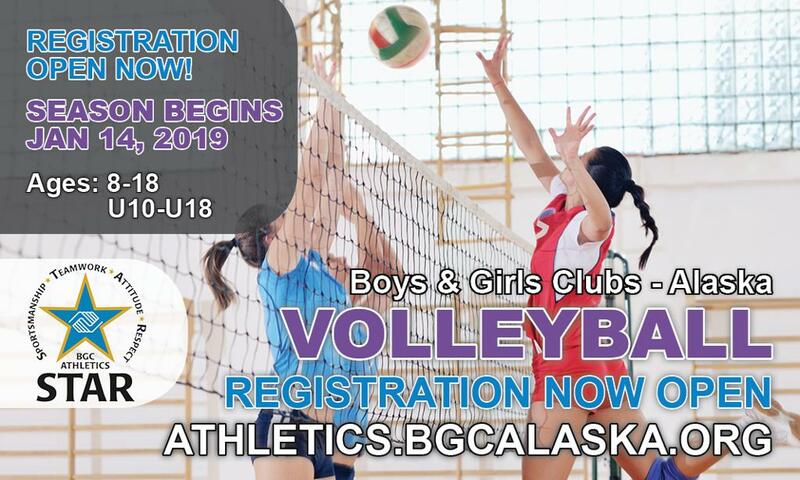 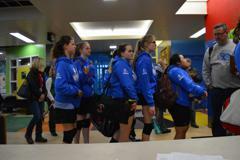 The Goal with the Boys & Girls Clubs - Alaska Volleyball program is to provide its Members a safe, healthy, fun, and meaningful experience via regularly scheduled practices and games. 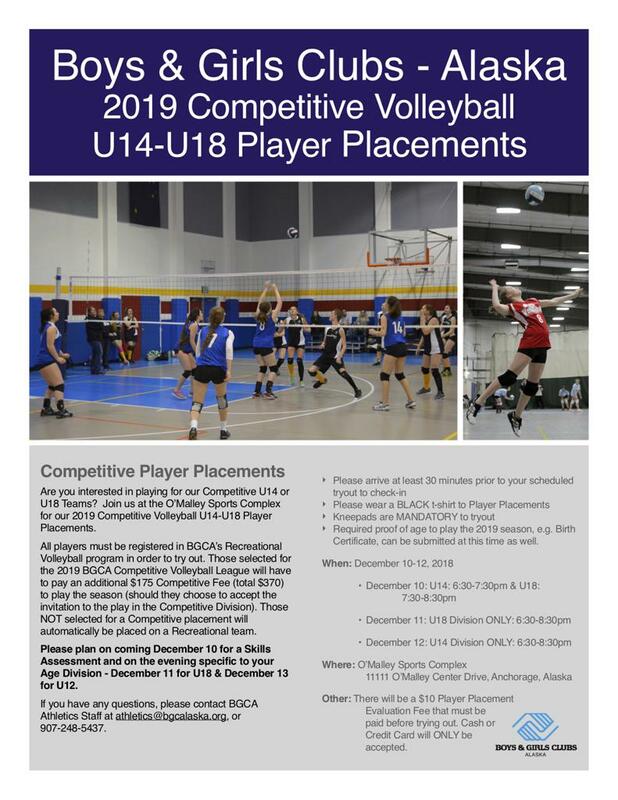 The eight-week season will commence on January 14 and conclude March 8 for the U10 "VolleyKids" Division and the ten-week Regular Season will commence on January 14 and conclude on March 30, 2019 for the U12-U18 Divisions. 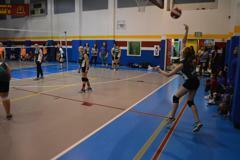 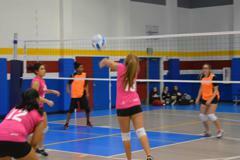 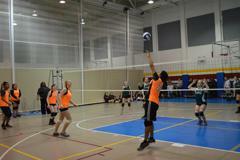 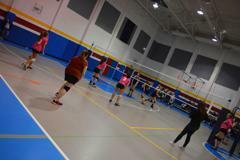 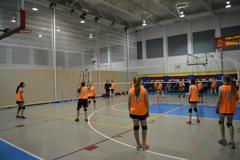 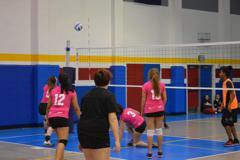 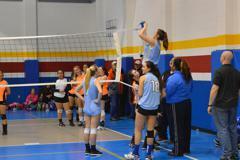 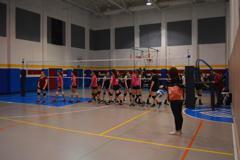 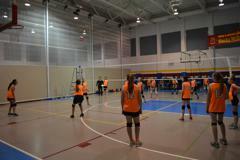 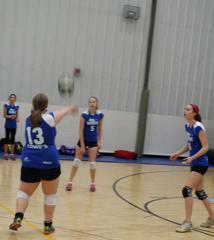 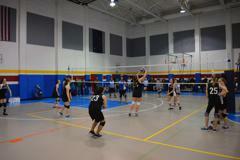 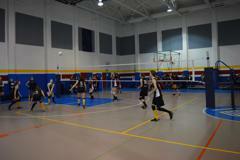 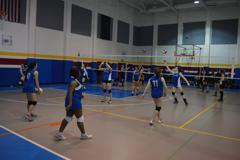 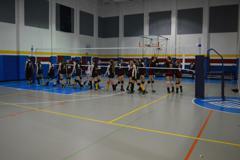 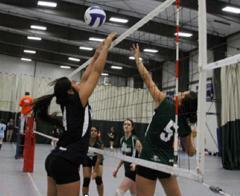 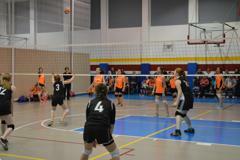 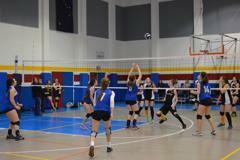 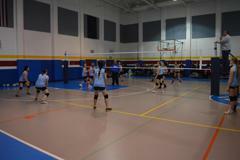 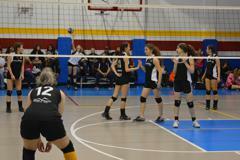 U10 "VolleyKids" practices will be held Monday evenings with games being held on Wednesday evenings. 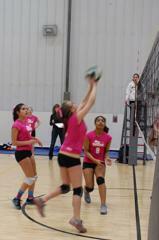 U12 Developmental practices will be held once per week on Monday, Tuesday or Wednesday evenings. 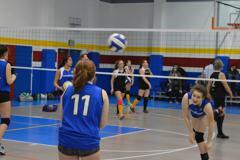 Recreational U14-U18 Recreational practices will also be held once per week on Monday, Tuesday or Wednesday evenings. 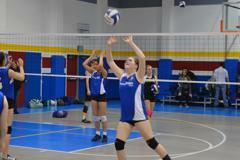 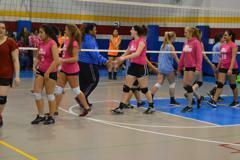 Competitive U14-U18 practices will be held twice per week Monday, Tuesday, Wednesday or Thursday evenings. 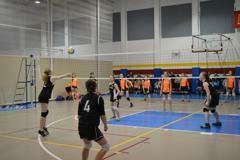 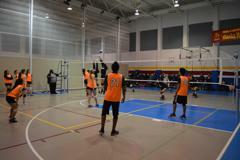 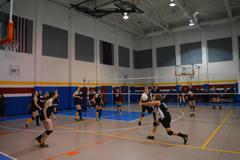 Games will be held on Friday evenings and/or Saturday mornings and will commence the third week of the season. 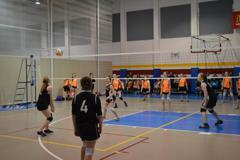 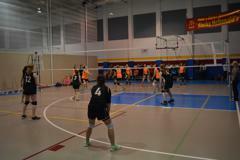 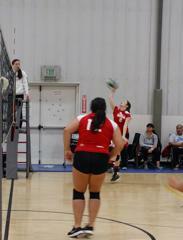 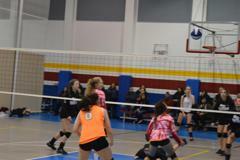 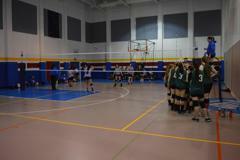 For more information on Volleyball, a team sport in which two teams of six players are separated by a net and each team tries to score points by grounding a ball on the other team's court, please visit HERE. 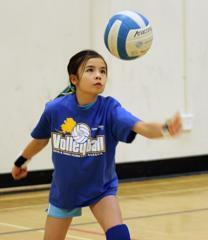 2019 VOLLEYBALL SCHEDULE: U10 DEVELOPMENTAL "VolleyKids"